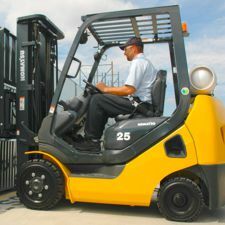 Explore the options of new and pre-owned Komatsu Forklifts! 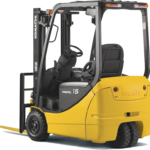 Conveniently located in York, PA, Mid Atlantic is your authorized Komatsu forklift dealer for Central PA. At Komatsu, they have a long heritage of building heavy-duty, high quality equipment for their customers. 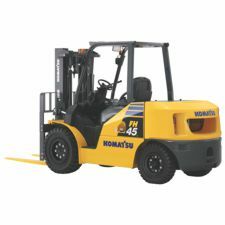 Founded in 1921 in Komatsu City, Japan, Komatsu is a global leader in equipment design and manufacturing, and is the second largest manufacturer in the world with 25 plants globally. 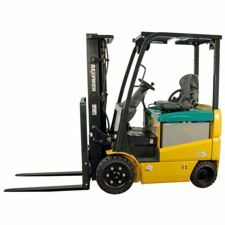 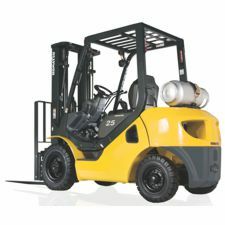 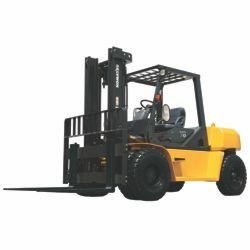 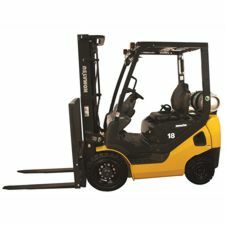 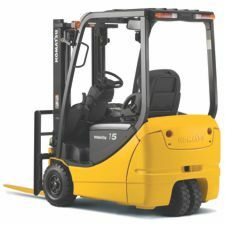 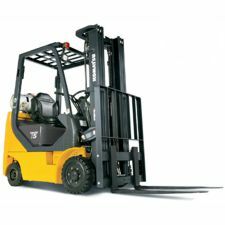 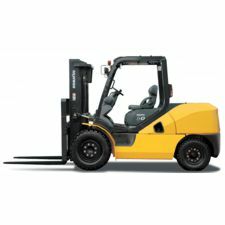 Their forklifts are designed using their heavy equipment expertise to provide durable and dependable performance throughout their lifetime, providing customers with greater value through lower costs of operation, day-after-day. 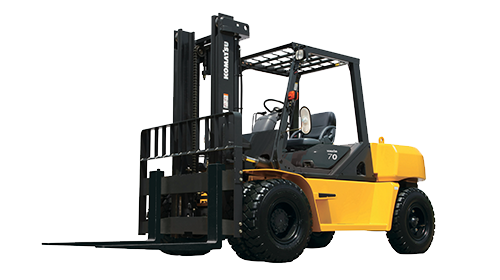 Komatsu makes a wide variety of forklifts to meet a diverse number of application needs. 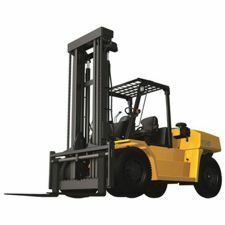 Stop in Mid Atlantic to find out how using well-built and high quality Komatsu forklifts can benefit you and your business. 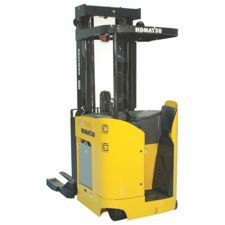 Call (888) 383-LIFT or click here today for more information on Komatsu Forklifts! 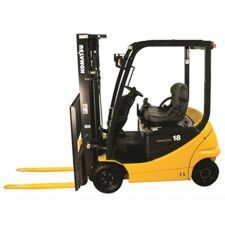 The fusion of advanced engine technologies and Komatsu’s unique hydraulic system enables the CX50 Series to achieve significant reduction in total operation costs and facilitates superior working….